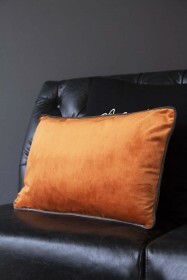 Add a colour pop to the home! 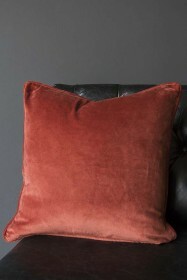 Cushions can transform a room. 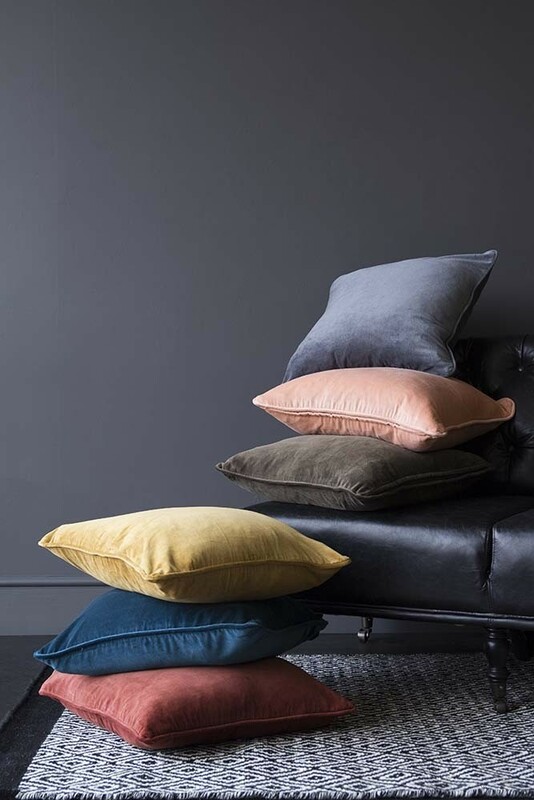 An easy way to incorporate different colour, patterns and shapes into your home décor a decorative cushion will update your interior style effortlessly. 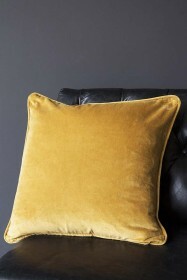 An affordable way of updating your home our new range of velvet cushions are real head turners. 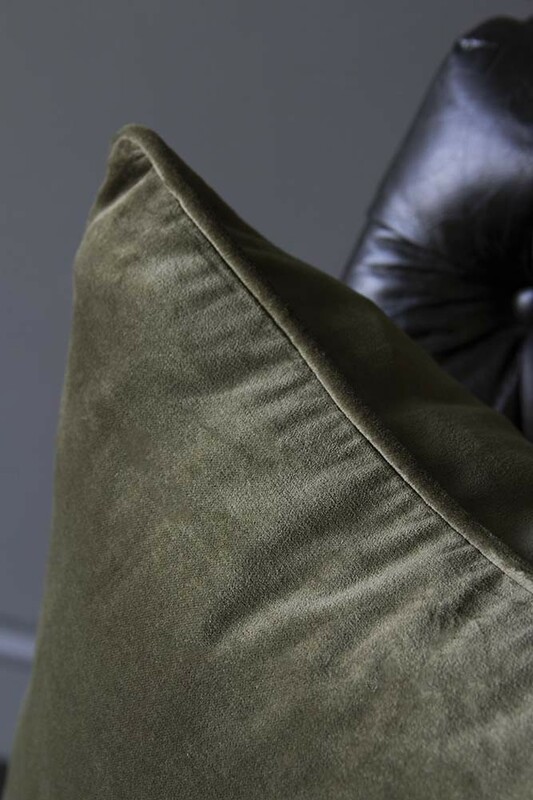 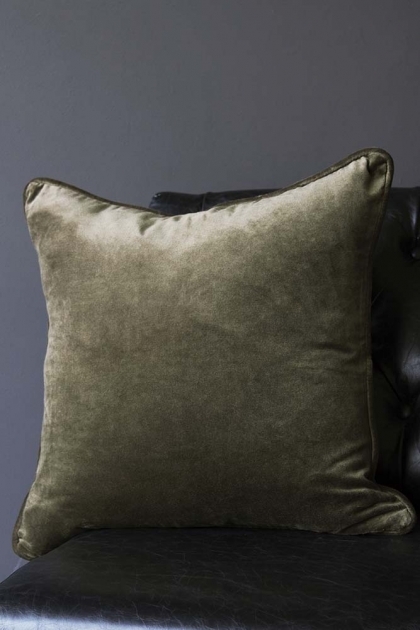 Upholstered in a luxuriously soft velvet, the Glorious Velvet Cushion in Khaki Green will stand out on your statement armchair, bed, chaise lounge, sofa and bar stools. 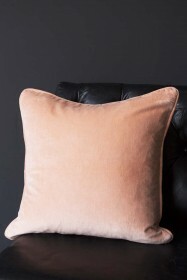 Available in a variety of colours, mix and match to add a burst of colour to the room!